Lean Delivery Transformation is a contributor to one of TD's top priorities - Delivery Excellence. If that's not enough to get you excited, the fact we are all working collaboratively as one team, covering both business and technology spectrums, helping build (you included!) 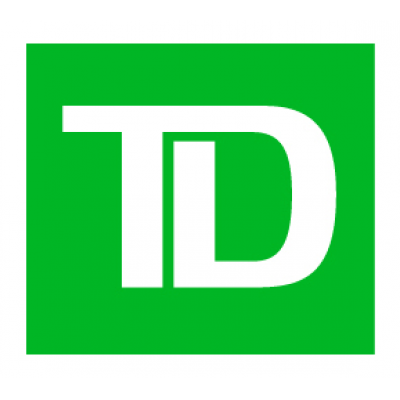 the future Bank by focusing in on how work should get done here at TD! Speed, simplicity, and being fit for purpose are what we are aiming for in everything that we do. We are looking for someone to lead large and or highly-complex projects that support the simplification of processes and enable our Delivery Transformation. Meaningful work is fueled by meaningful performance and career development conversations with your manager.